As delicious and nutritious as it is, we've definitely reached peak avocado toast. 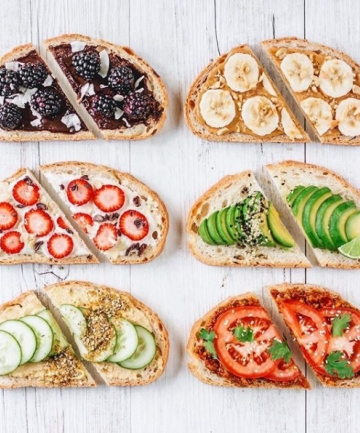 Sorry, avo, but you just can't be our main squeeze anymore — there are plenty of other toast toppings to love. Having trouble breaking up? Read on for some other delicious and healthy things to put on toast.